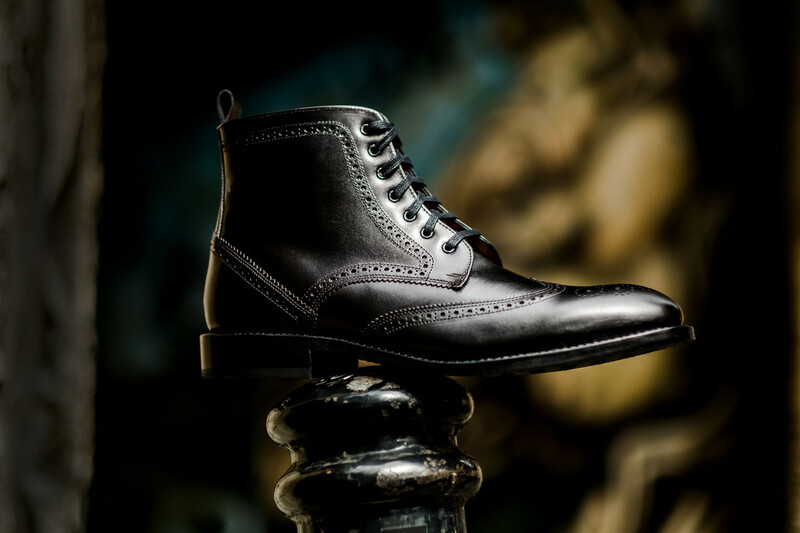 Our 'Knightsbridge' boots are carefully handcrafted from rich supple leather. In order to ensure an optimal mold, the leather remains on the last for 24 hours before it is set and hand stitched with our durable Goodyear welt. These handsome lace-up boots will quickly become the most versatile boots in your wardrobe as they will look sharp with both dark denim and tailored trousers.